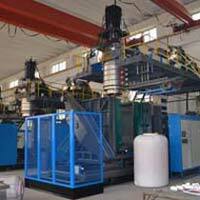 Plastic Processed : HDPE, LDPE, PPE etc. 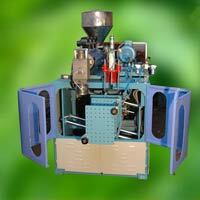 Healthy Enviro Solutions Pvt. 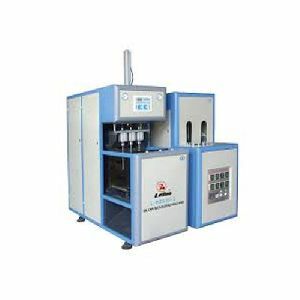 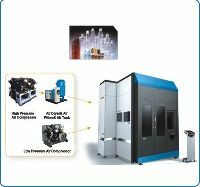 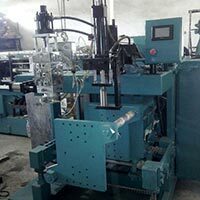 Ltd.
CRUX industries is a Manufactror, Distributor and Service Provider of Automatic PET Blow Molding machine, Semi-Automatic PET Blow Molding machine, Periform, Plastic CAP, Butterfly Valve. 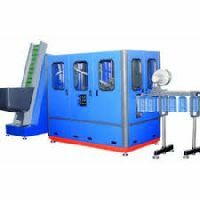 We provide complete end to end solutions to the customer by identifying appropriate product based on customer application and all the related auxiliary equipment support. 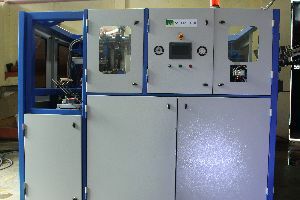 T. C. Maschinen Pvt. 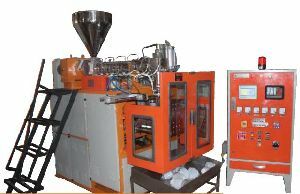 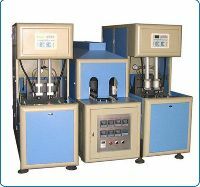 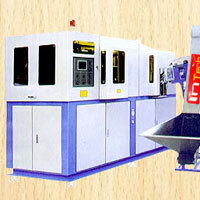 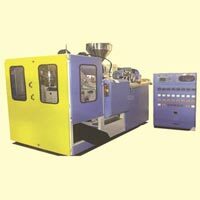 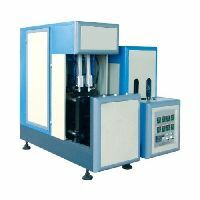 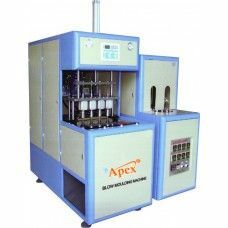 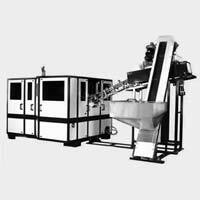 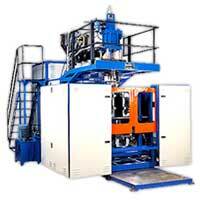 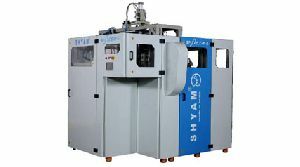 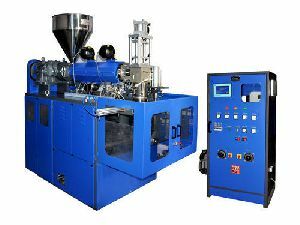 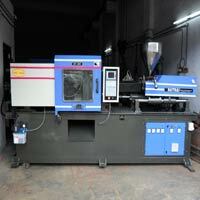 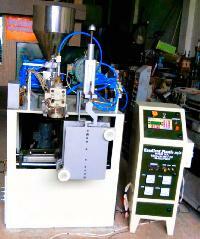 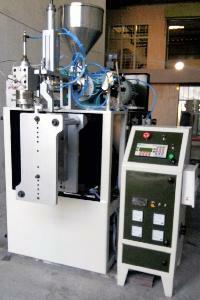 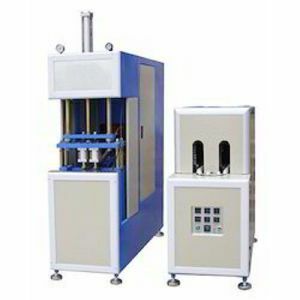 Ltd.
We are offering blow molding machine. 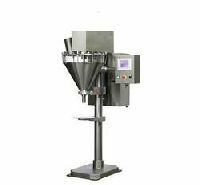 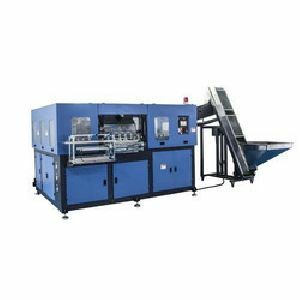 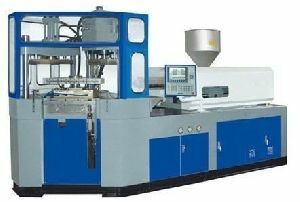 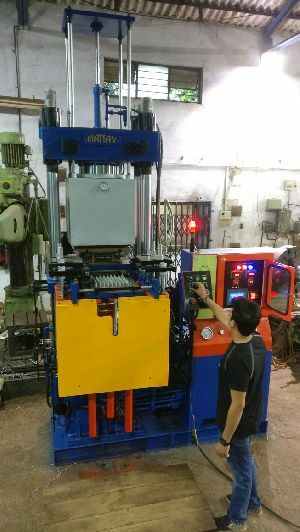 5 ltr capacity fully automatic blow moulding machine double station. 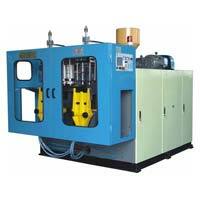 With screw, barrel, motor, heater, hydraulic system pannel board and all accessories. 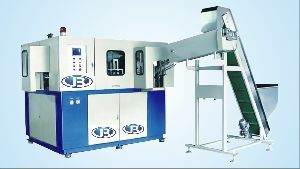 Model K&C : 1000 – 2 B. 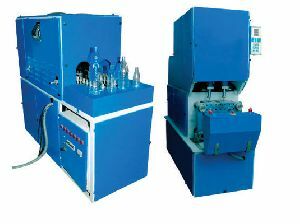 Out – Put : 600 – 700 Bottles / Hr.